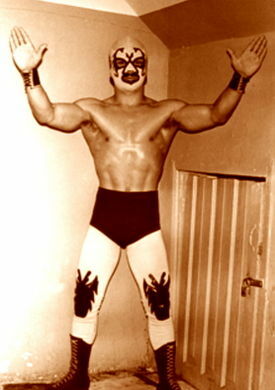 A legendary wrestler from Acapulco. Was considered one of the best wrestlers in his weight class throughout the 80's. Losing his mask to El Hijo del Santo thrust his name into the national spotlight. This page was last edited on 16 March 2018, at 10:02.